Philip Warren from HUBBOX on Vimeo. Phillip Warren, graziers & master butchers of Launceston, established in 1880 is where we source the grass-fed beef for our burgers, slow-smoked brisket and the bacon we use in our Cornish breakfast. 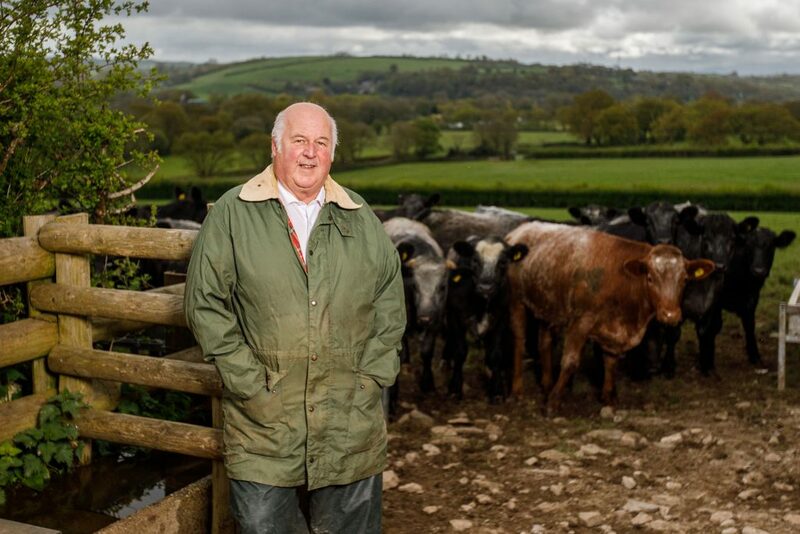 Phillip sells to some of the top chefs in the country, this enables him to a pay a premium to support small farms who use traditional farming methods on the Devon & Cornwall Border.